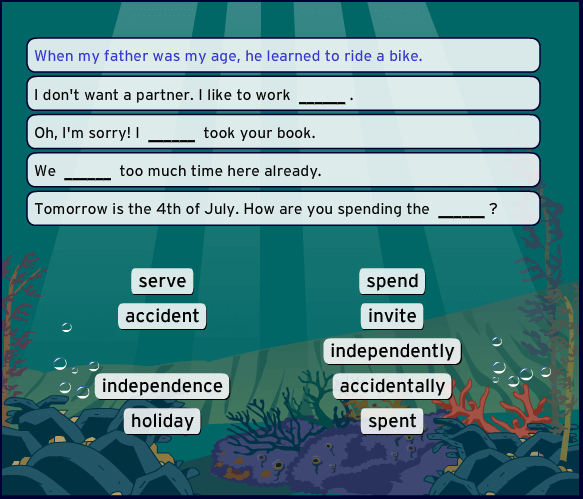 Every BrainPOP ELL topic includes Practice, a playful pre-quiz game that challenges students to apply their knowledge of the vocabulary, language, and content from the featured movie. Can I access Practice from a mobile device? No. Practice is only accessible on a desktops with Adobe Flash.